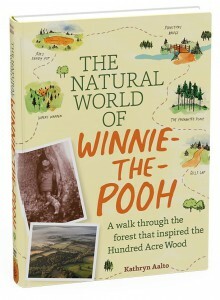 Join us this Thursday, November 19 at 7pm at Spotty Dog Books & Ale for an author talk and book signing with Kathryn Aalto, landscape designer and author of The Natural World of Winnie-the-Pooh: A Walk Through the Forest that Inspired the Hundred Acre Wood. Hear stories of Eeyore’s house, the North Pole, and the game of Poohsticks. Aalto will discuss the beauty of Ashdown Forest – the real woods that inspired A. A. Milne’s Hundred Acre Wood – its flora and fauna, and the ongoing efforts to raise funds to continue protecting this national treasure. Aalto is appearing in this region exclusively at Spotty Dog Books & Ale, 440 Warren Street, Hudson. 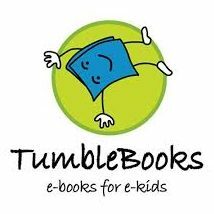 A portion of book sales will benefit the Campaign for the New Hudson Area Library. Listen to a recent interview and walk through the woods with the author as heard on NPR’s All Things Considered. 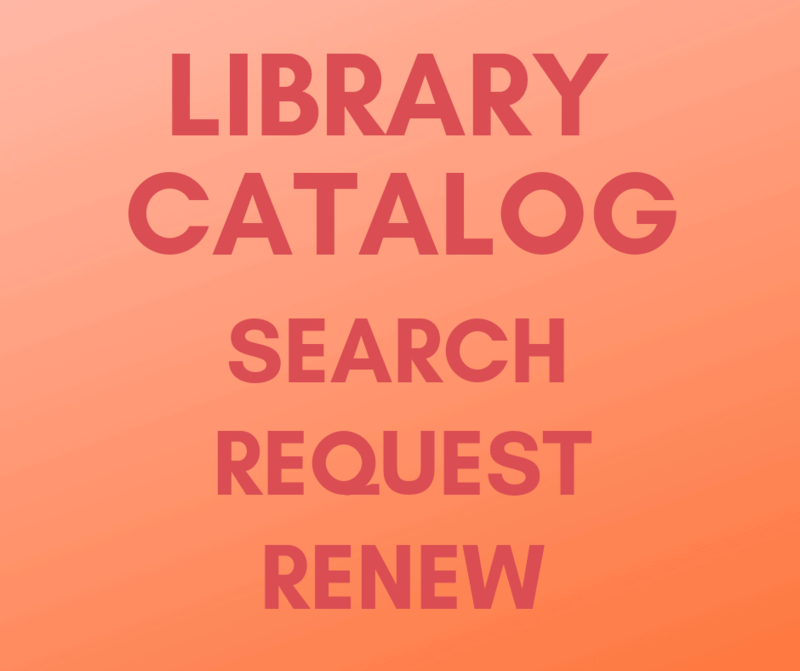 LICK for the Library – Ice Cream, That Is! Please join us for SAY CHEESE! Cheesemaker Brent Zimmerman will be appearing at Dish Hudson, 103 Warren Street, this coming Saturday, June 20 at 5:30pm as part of the series, SAY CHEESE! 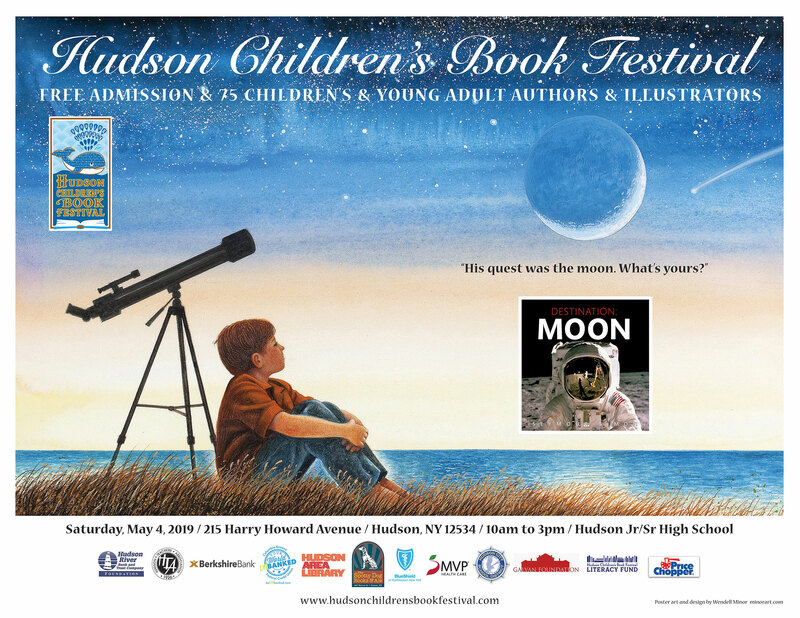 A benefit for the New Hudson Area Library, the event is co-presented by Dena Moran, founder of Olde Hudson, and Peg Patterson, owner of Dish Hudson. Ticket holders will learn about cheeses, sample some local varieties, sip seasonal punch and get tips on beautiful presentations using Patterson’s elegant inventory of tableware. Zimmerman, a cheesemaker who worked for 20 years in Italy before coming to the Hudson River Valley to establish a local farm, will also be selling copies of his book, Get Your Goat. Special discounts from both retailers will be provided to those in attendance. Tickets may be purchased in advance via PayPal button below. For more information visit the Campaign for the New Hudson Area Library Site. Welcome to a world of small batch, regional, mostly fresh cheese–products of the adventurous cottage industries we keep learning about. This evening’s guest will be Renate Nollin, owner of Dutch Girl Cheese, where she produces authentic small batch cheeses from raw cow, goat and sheep’s milk. Need an idea for a special gift? Eager to help us move to our new “digs” at the Armory? Then step right up to the counter at Hudson City Books, 553 Warren Street. 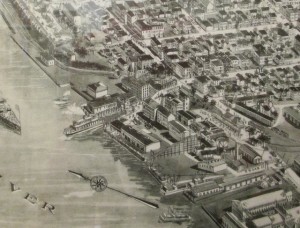 The local antiquarian bookstore is supporting our move by donating the proceeds from the sale of a beautiful inkjet print made from an original lithograph of a map of Hudson. The 1923 re-issue is available framed ($450) or unframed ($150) and measures 43” x 22”. The full-sized engraving includes an “aero-view” map and 20 individual building images. Proceeds support the Campaign for the Hudson Area Library and the Hudson Area Library History Room. For more information, visit our Campaign for the New Hudson Area Library site. Contact the bookstore at 518-671-6020. Three evenings of great cheese & lively conversation. 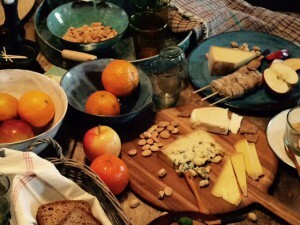 Dena Moran, owner of Olde Hudson, and Peg Patterson, proprietor of Dish Hudson, will present delectable cheeses from the Valley and beyond using perfectly paired platters, bowls, cheese boards and linens. Over the hour and a half, you’ll taste wonderful cheeses, peruse beautiful tabletop wares, learn a bit about cheese making, and sip seasonal punch in the garden…all while helping to make the New Hudson Area Library a reality. Enjoy a variety of small batch cheeses made at local farms and beyond, presented on sets of ecologically selected wooden boards. 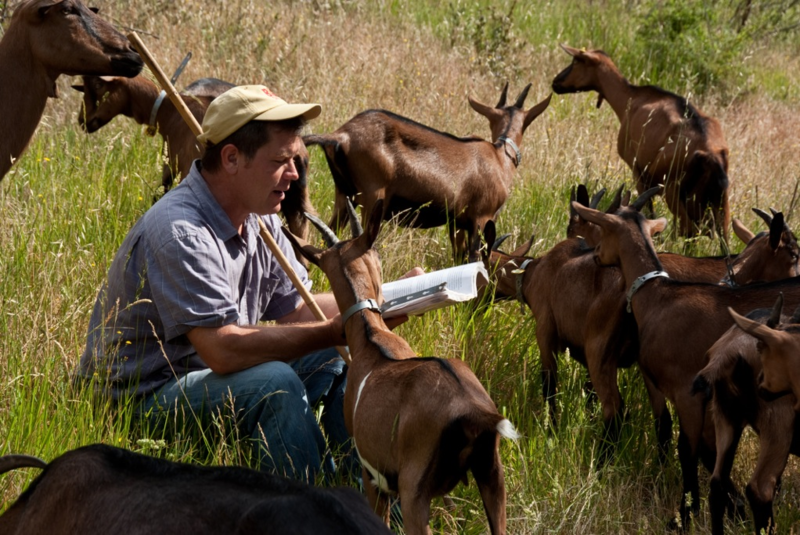 You’ll meet Brent Zimmerman, erstwhile Italian cheesemaker recently transplanted to our valley and author of Get Your Goat, a bible on raising milk goats on modest tracts of land. 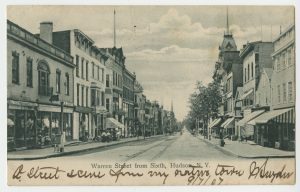 Proceeds of the series will benefit the Campaign for the New Hudson Area Library. So come and have a great time, taste some great cheese, and give to a great cause–all at once! Join us at Dish Hudson, 103 Warren St., Hudson. Tickets are $20.00 per evening. $35.00 for the series. Space is limited. Reservations are required. LICK, on Warren Street in Hudson, has teamed up with the musician owners of Hudson’s new fragrance store, 2 Note Botanical Perfumery (co-incidentally located next door to LICK) to help raise money for the new Library. On Tuesday evenings during the month of August, Carolyn Mix and Darcy Doniger will be playing Celtic, Contemporary, Folk and Fusion outside the ice cream store beginning at around 7pm. The duo, a cellist and fiddle player, have also made arrangements to keep the door of their fragrance store open for those who have yet to stop by. 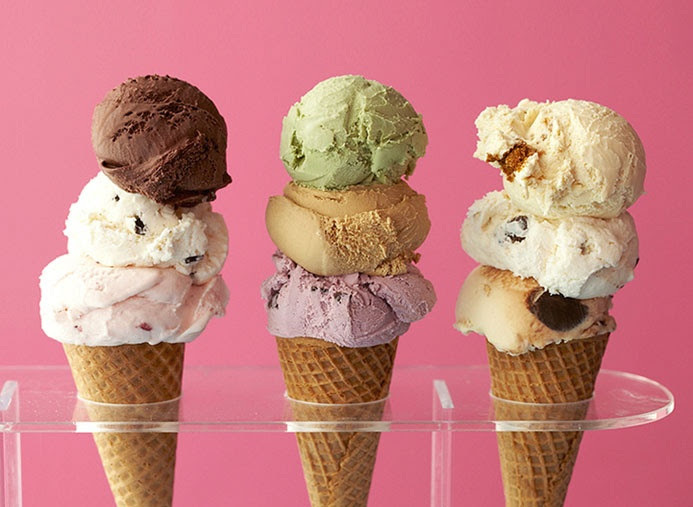 A portion of the proceeds of all ice cream sales made between 7pm and 10pm on Tuesdays will be donated to the Campaign for the New Hudson Area Library. So please, at least for the month, EAT MORE ICE CREAM! 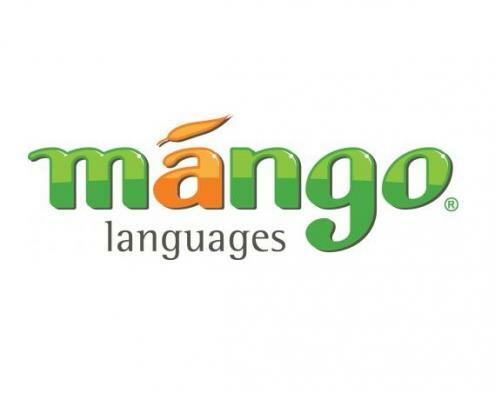 Learn more about the campaign on the campaign website.